Accelerating human capital development will be critical for enabling Malaysia’s transition to a high-income and developed nation. The 6th installment of the Development Digest celebrates the 3rd anniversary of the Global Knowledge & Research Hub in Malaysia. 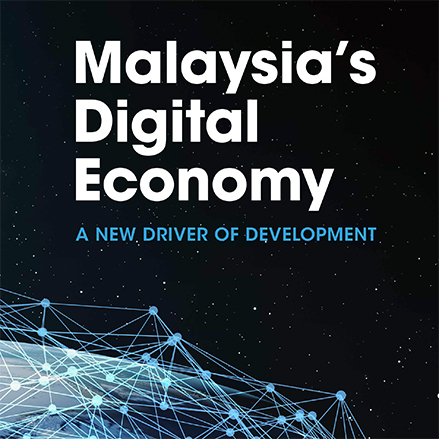 For Malaysia to continue progressing in its development path, the digital economy is poised to be the new driver of development. 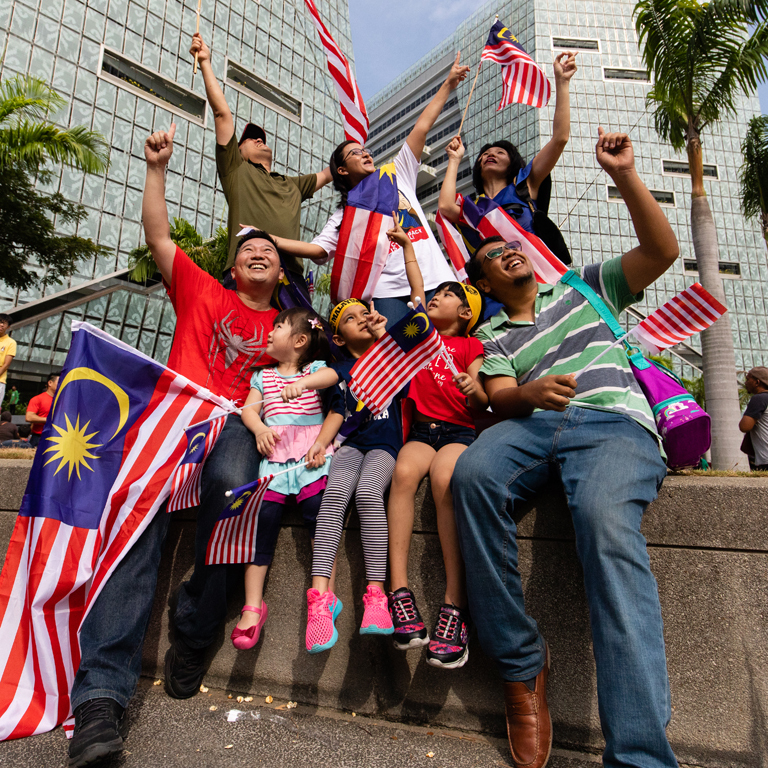 Malaysia has successfully diversified its economy from one that was initially agriculture and commodity-based in the 1960s, to manufacturing and services sectors. 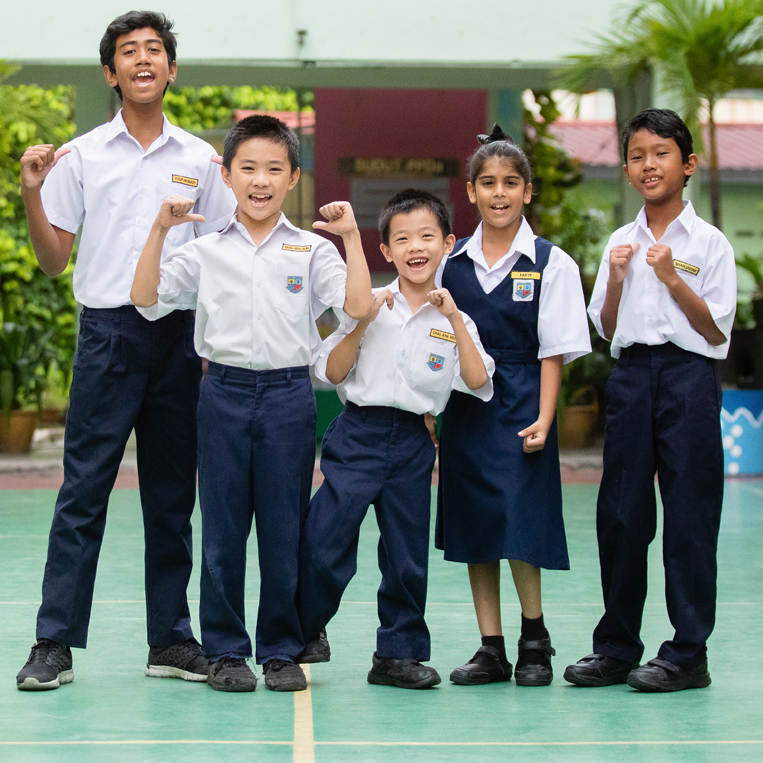 With less than 1 percent of Malaysian households living in extreme poverty, and the government’s focus has shifted toward addressing the well-being of the poorest 40 percent of the population. The Hub is a partnership between Malaysia and the World Bank. The Hub works closely with the country in its journey into developed nation status and brings development experience to emerging economies.